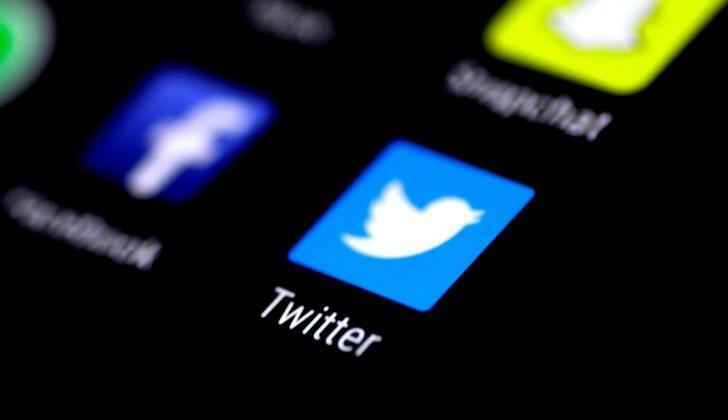 Microblogging website Twitter, known for its iconic 140-character tweets, said on Tuesday it would roll out 280-character tweets to users across the world. User posting in languages including Japanese, Korean and Chinese, which do not face the issue of "cramming", will continue to have a limit of 140 characters, Twitter said. Reporting by Yashaswini Swamynathan in Bengaluru; Editing by Savio D'Souza.